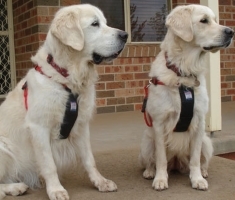 Northern Suburbs Dog Training Club was founded by Jim and Miriam Powell in 1967. They were vitally involved in all Club activities & passionately interested in passing on their expertise to all who joined the Club. 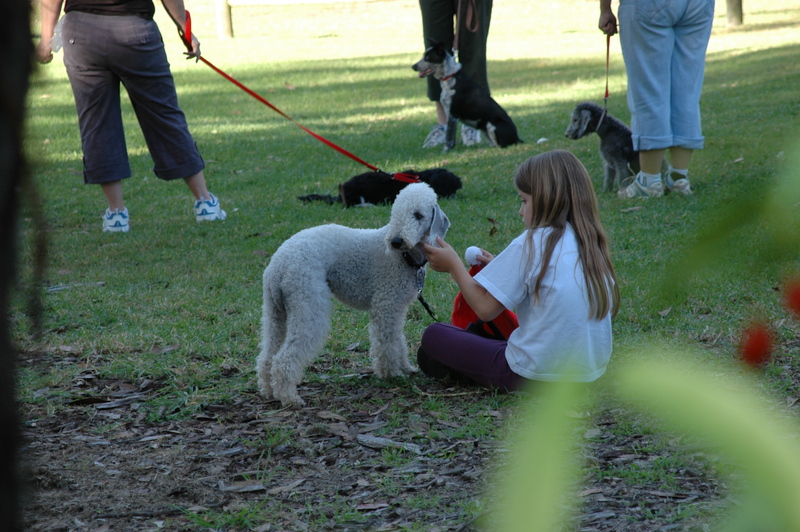 Jim took most of the new member classes & from day one; every new member was introduced to the magic of working with dogs. Jim developed our Club’s original course for instructors & until his death in 1991; he conducted all the lectures for new instructors. 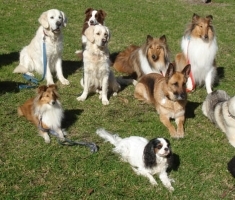 The Club trained at Claude Cameron Grove at Wahroonga until 1992. In October 1992 the Club moved to its current grounds at St Ives Showground where our present clubhouse was built during 1993 & a large covered veranda added in 2005. Further improvements to our facilities include the installation of floodlights & the fencing of three of our training areas. 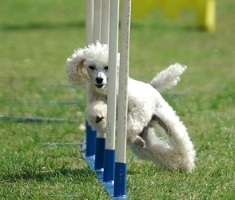 The addition of fencing on the western side of Ring 1 has increased the safety for all dogs. 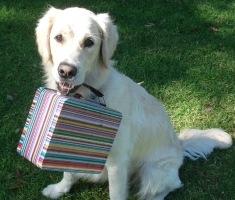 In 1997, the Ku-ring-gai K9 Award was introduced in conjunction with the Ku-ring-gai Council. 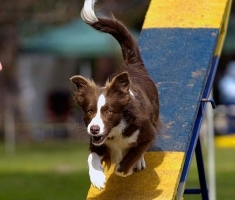 In 1999, Saturday morning agility training was introduced. 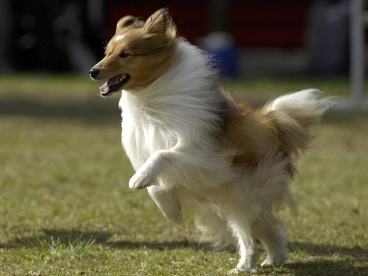 We now run agility classes twice weekly and have added Dances with Dogs, Rally O and Retrieving for Gundog classes for members. Modern motivational methods form the basis of our training methods in all disciplines taught at the Club. 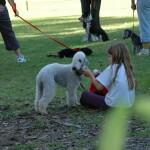 Our Club enjoys the reputation of being one of the top dog training clubs in NSW. 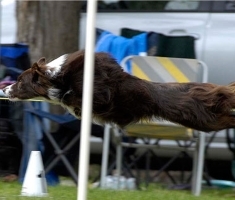 Our members have competed in trials at all levels in all disciplines and have been awarded top honours. 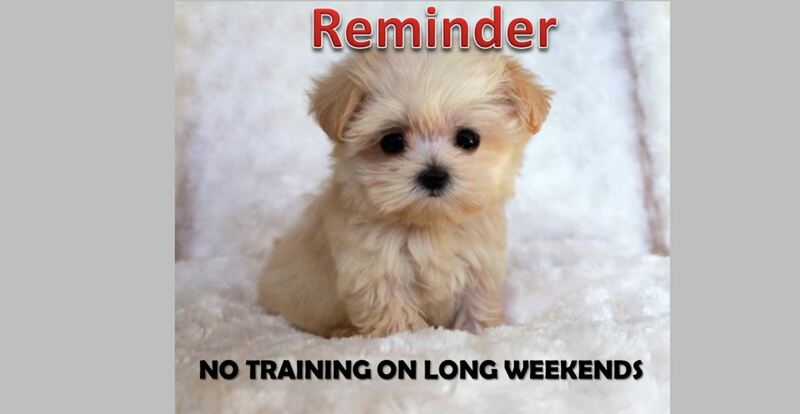 Basic companion obedience starts with instruction in our popular Puppy and First Classes. There is plenty of parking & the many trees around the rings make this a truly unique & enjoyable area in which to train in the company of like-minded people & their dogs.